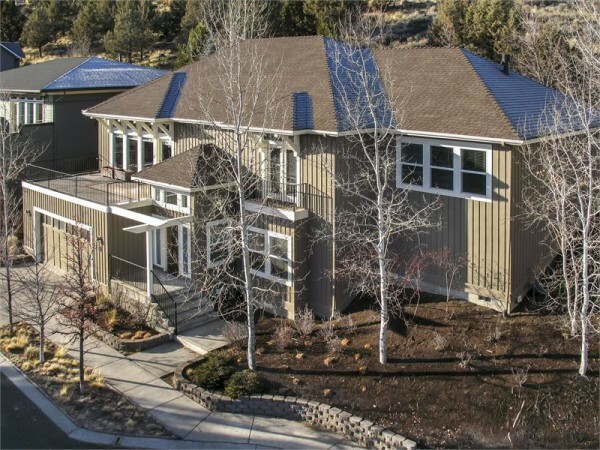 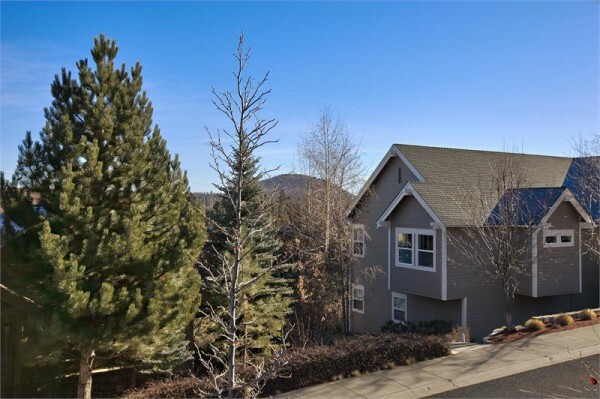 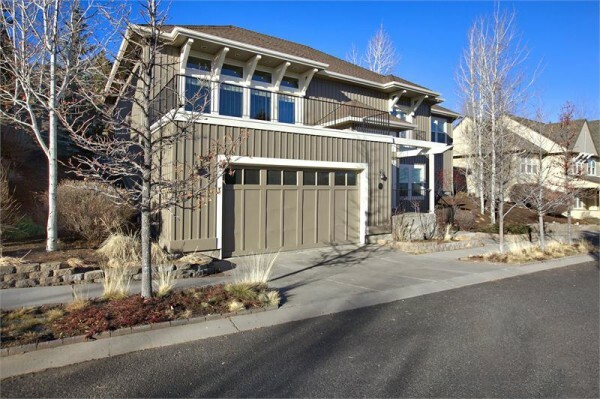 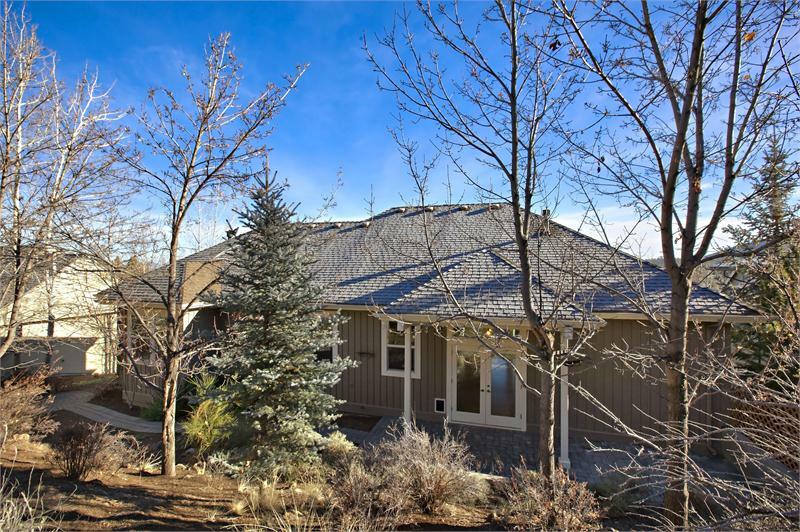 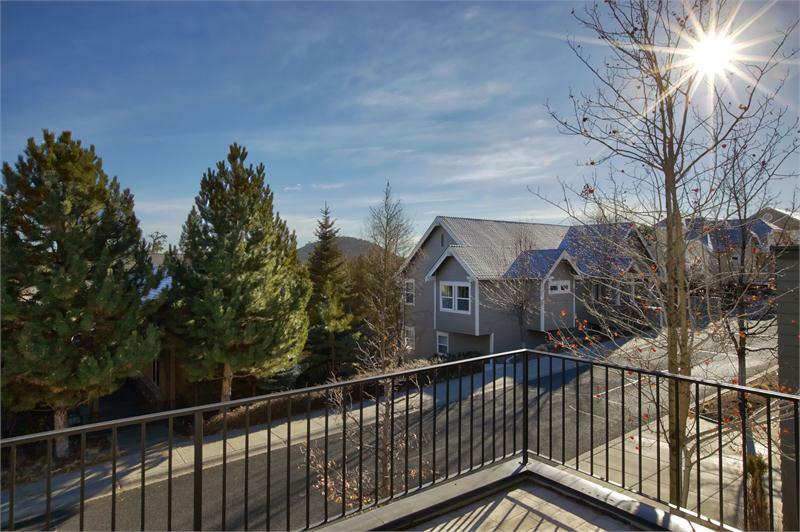 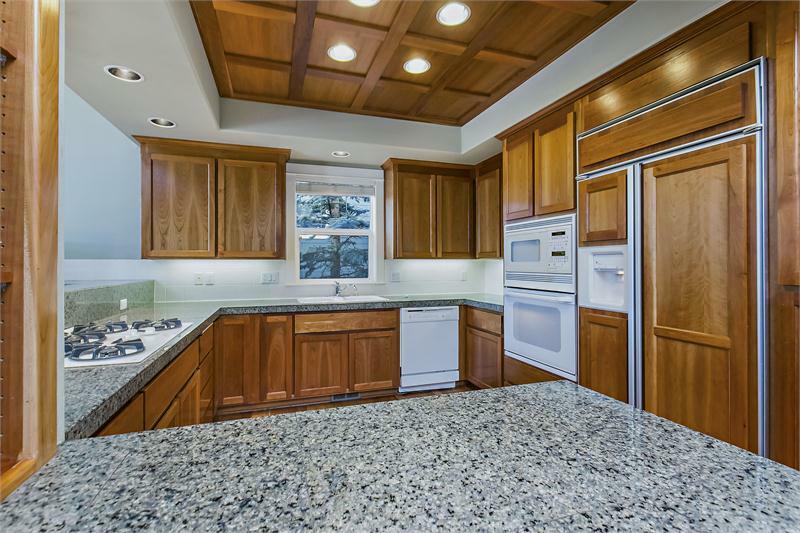 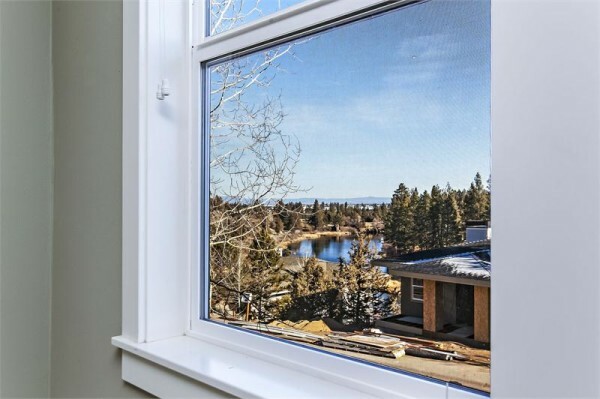 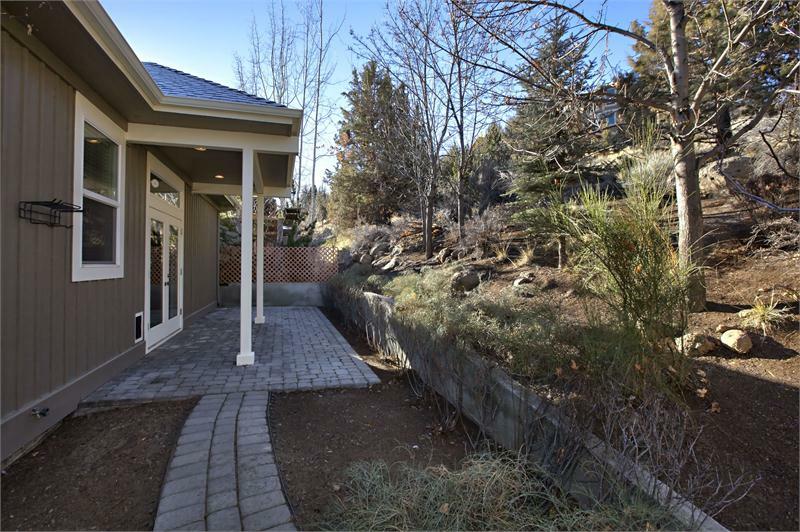 Fabulous 4 bd/4ba home with Deschutes River Views & 2 master suites! Light and bright with walls of windows. 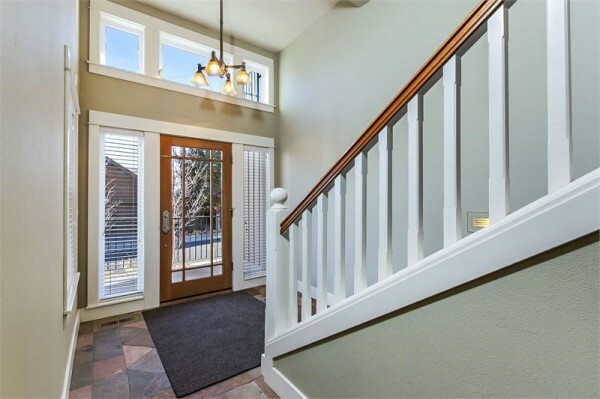 River views upstair’s master suite & balcony off of 2nd bedroom. 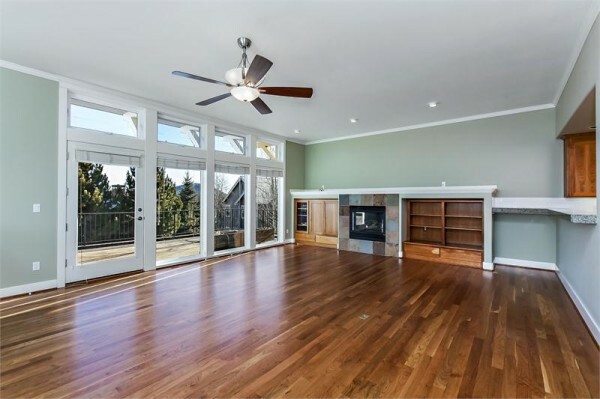 Large front deck off of great room for entertaining and enjoying outdoor nights. 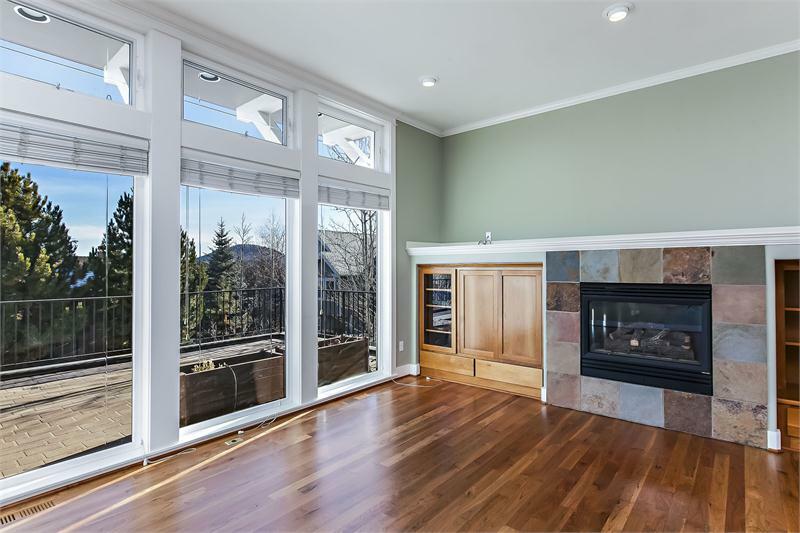 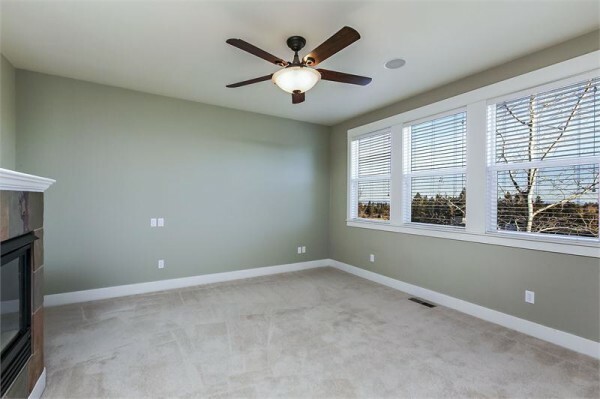 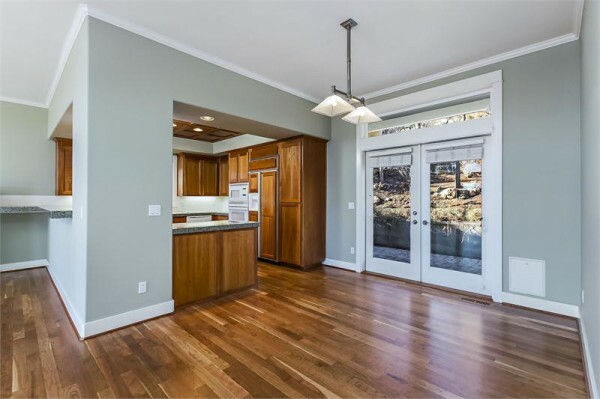 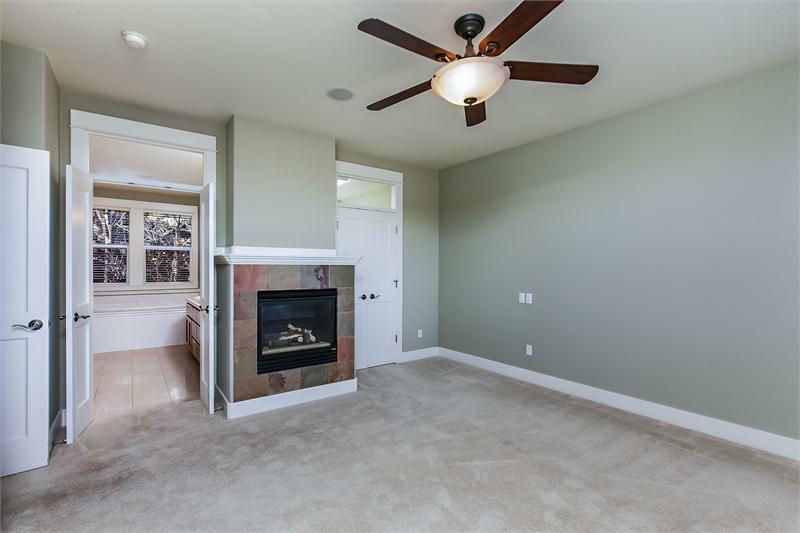 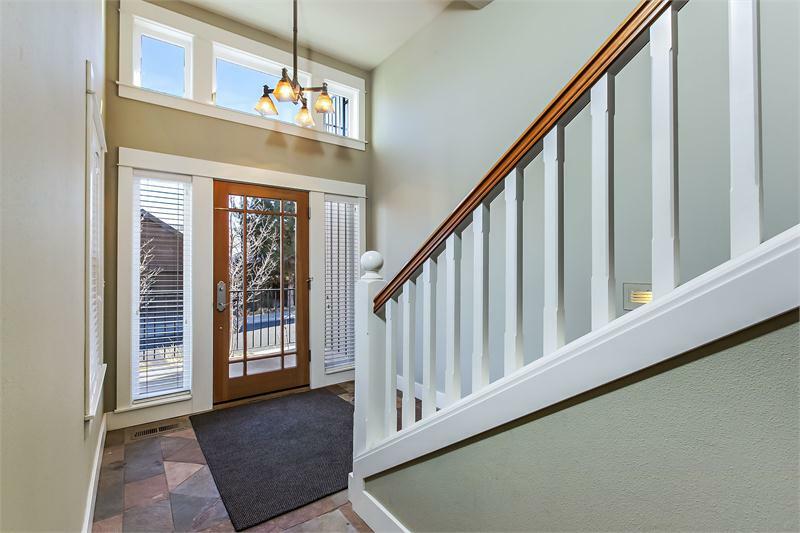 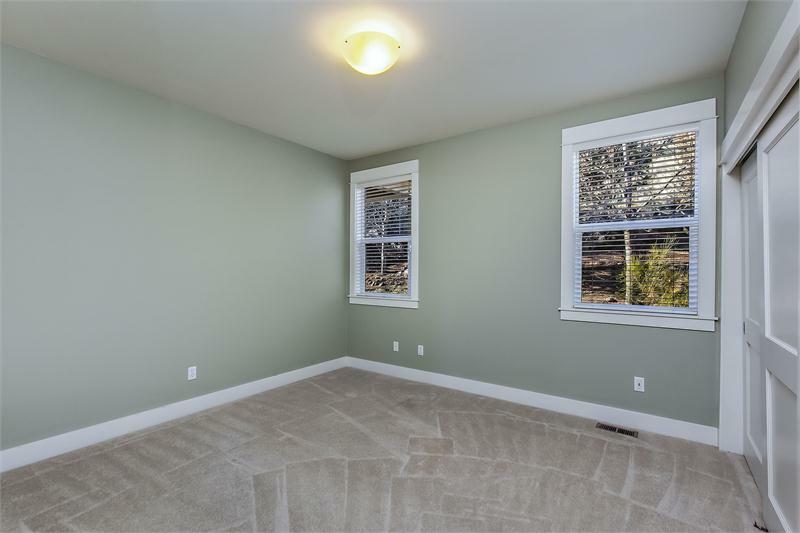 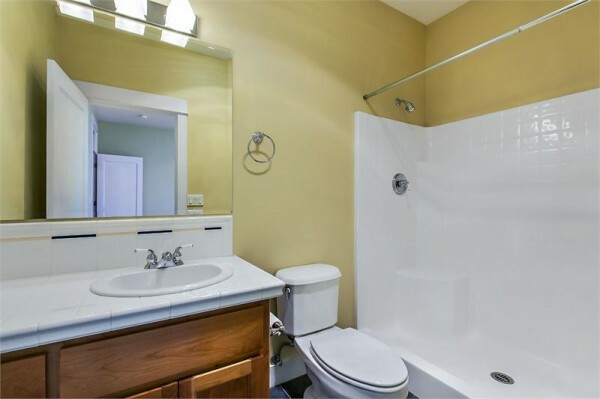 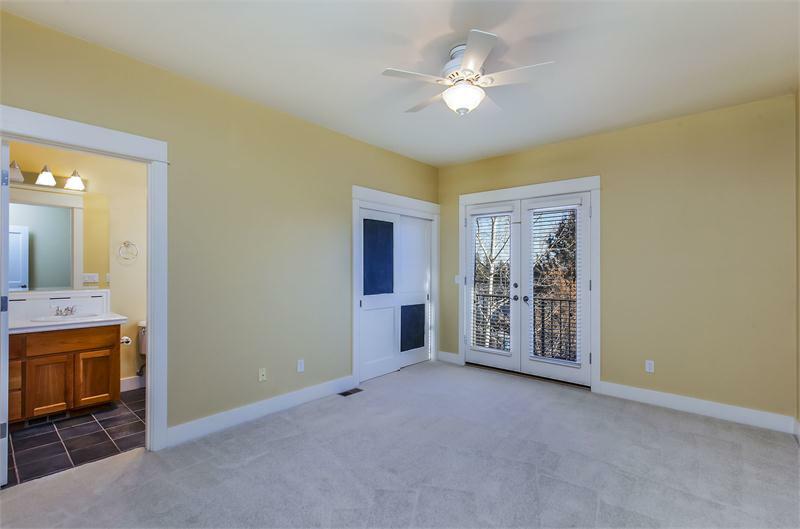 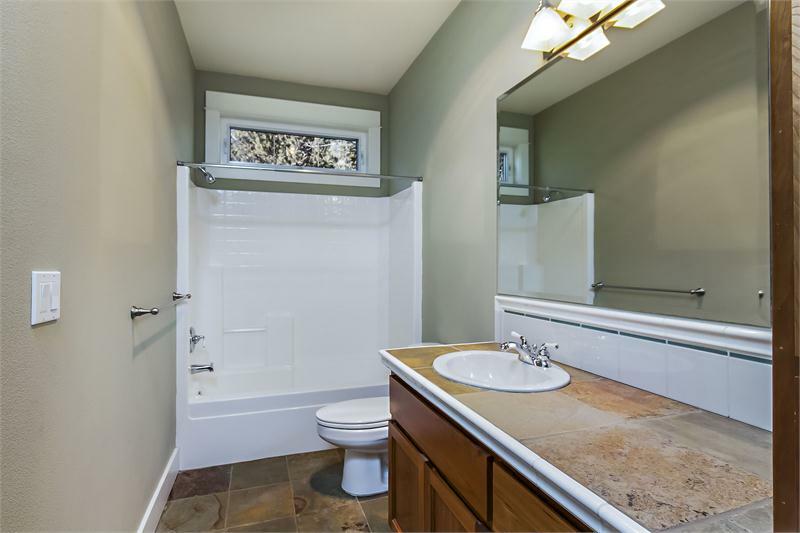 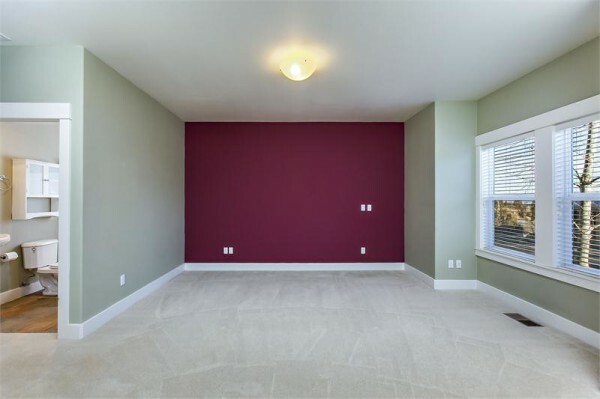 Amazing hardwood floors and beautiful trim accent an ideal location. 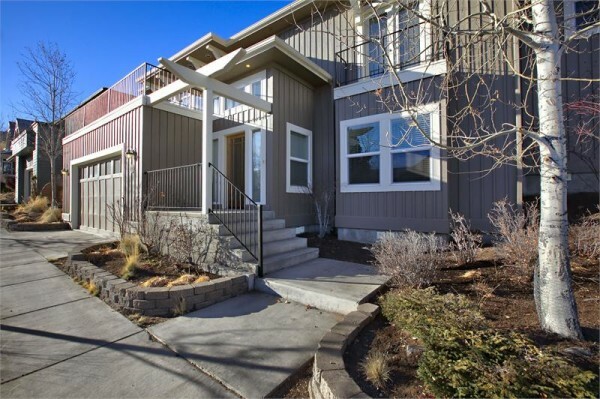 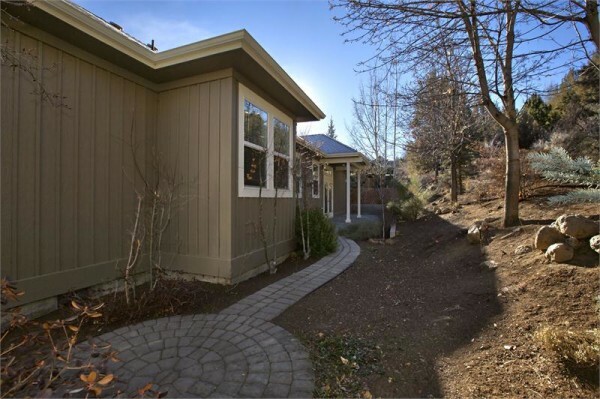 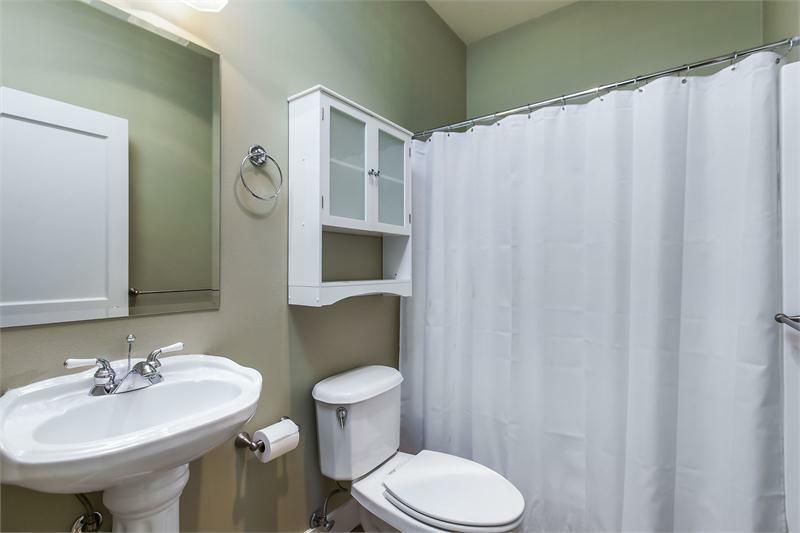 Proximity to downtown, proximity to Newport Market, and very, very, close to the trail along the Deschutes River. 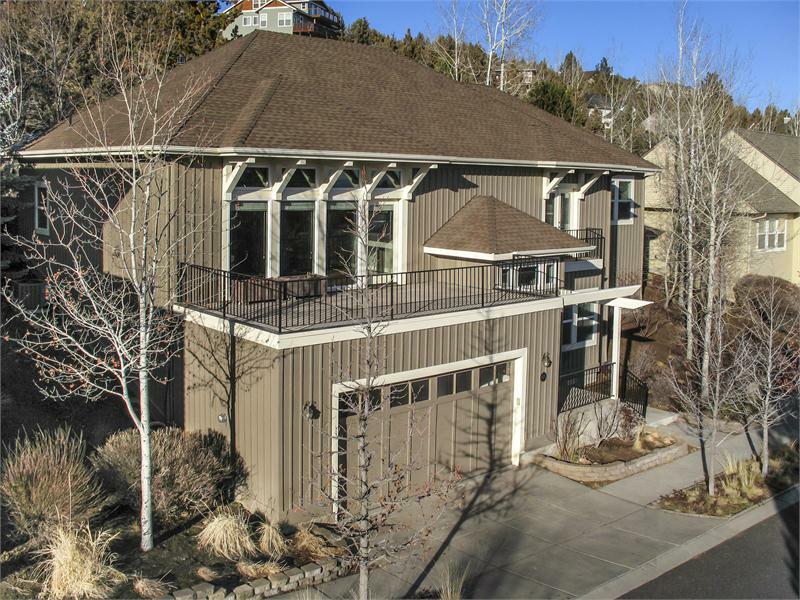 Storage galore and a large oversize garage top off this amazing home.